Description: Authorized replacement part for stove models 12327, HPS10, and HPS10IC. The part also fits Hudson River Saratoga stoves, as well as US Stove model 5824. 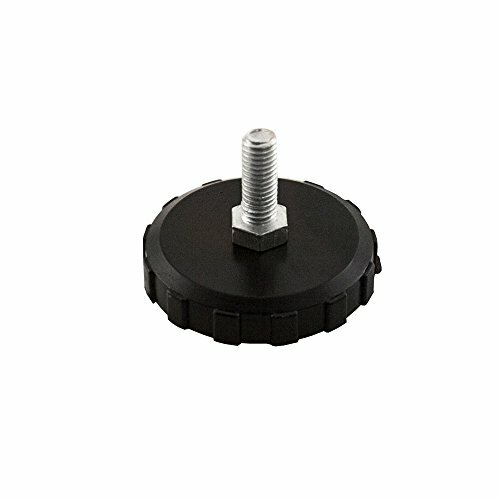 Moreoutdoor4u 720216 Castle Serenity Stove Replacement Adjustable Foot 12327, HPS10,... Product Details Authorized replacement part for stove models 12327, HPS10, and HPS10IC. The part also fits Hudson River Saratoga stoves, as well as US Stove model 5824. Item Specifications ---New OEM Part ---Ships from the Manufacturer ---1 Year Warranty Payment Shipping Returns We accept payment by any of the following methods: PayPal We offer FREE shipping within the Lower 48 states only (some items are excluded from California shipping) Your order will be dispatched within 1 working day of receiving payment (Monday-Friday) If you are not 100% satisfied with your purchase, you can return the product and get a full refund You can return a product for up to 30 days from the date you purchased it. Authorized replacement part for stove models 12327, HPS10, and HPS10IC. The part also fits Hudson River Saratoga stoves, as well as US Stove model 5824.